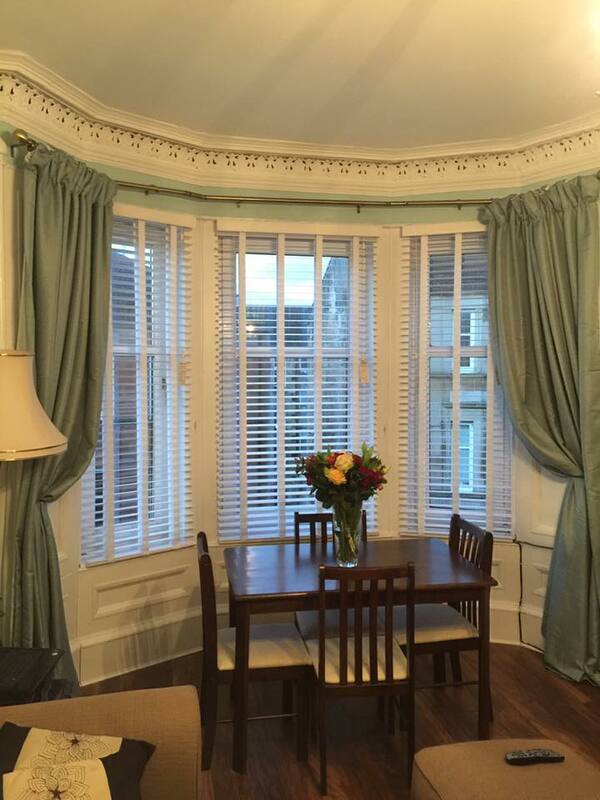 Peaky Window Blinds is a family business based in Glasgow and we place a huge emphasis on excellent customer service. We believe this is part of what makes us stand out from other blind shops Glasgow, along with our brilliant blinds and shutters. If you’re interested in our blinds and shutters, then you can get in touch via our form here, on Facebook or just come and visit us at our showroom. When you get in touch with us, a member of the Peaky Window Blinds sales team will get chatting with you. They’ll allow to flick through and select from our fitted blinds catalogue. They’ll give you advice on what would look best on your windows and the products that are best for your budget. 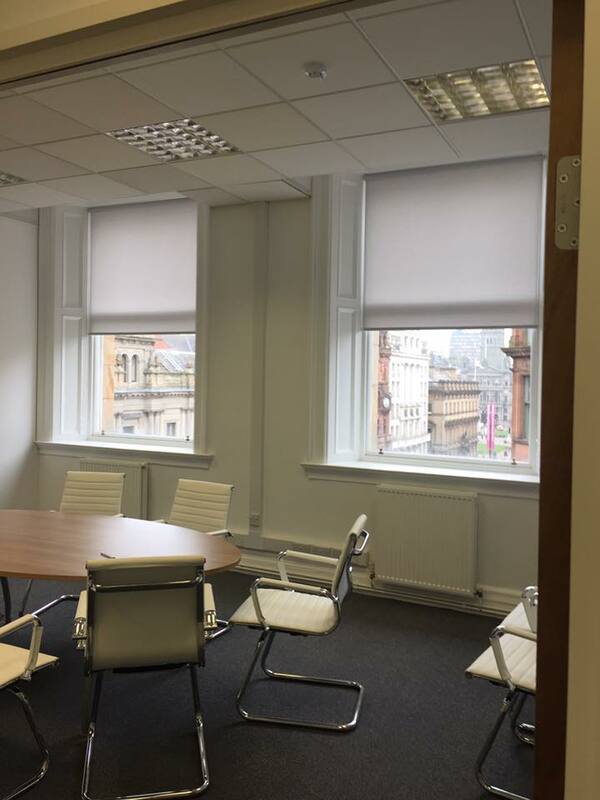 If you want to see an even wider variety of fitted blinds, then come visit our blind shops Glasgow showroom, we’d love to show you around. We’ll give you a free estimate and even free fitting, what’s not to love? If you’d like to see examples of our blinds and shutters in action then take a look around our website or head over to our Facebook page. Even if you’re not looking for an entirely new set of fitted blinds we can repair the ones that you do have. We work on both domestic and commercial projects, no matter the size. 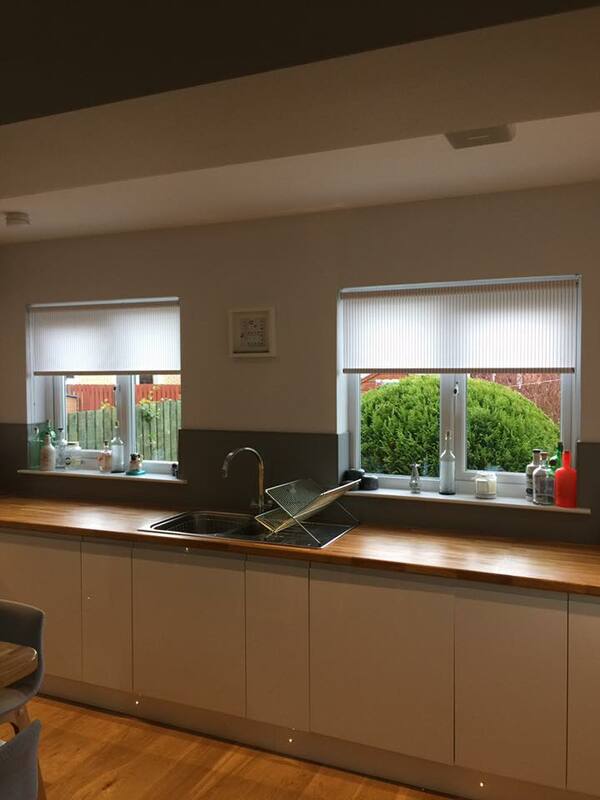 Our Peaky Window Blinds quotes won’t be beaten either, there’s no obligation to go ahead and you can customise your options too. Once you’ve decided, we’ll perform the job speedily and to a high standard. Our sales team can come out to your property in a flash, just submit your details here and we’ll get back to you to arrange the best time for you.